Everybody’s career has ups and downs. Not everybody though deals with adversity the same way. Some manage to bounce back from disappointments, they re-frame the experience to get the benefits and learnings it brought and they move on. Whereas, others are caught in a downward spiral. Resilient people are confident, adaptable and resourceful. They have a high level of self-esteem, they are problem-solvers and they have a deep faith that they will prevail in the end. Resilience though should not be confused with optimism. This is the learning from reading what Jim Collins described in his book Good to Great (worth reading book) as the Stockdale Paradox. 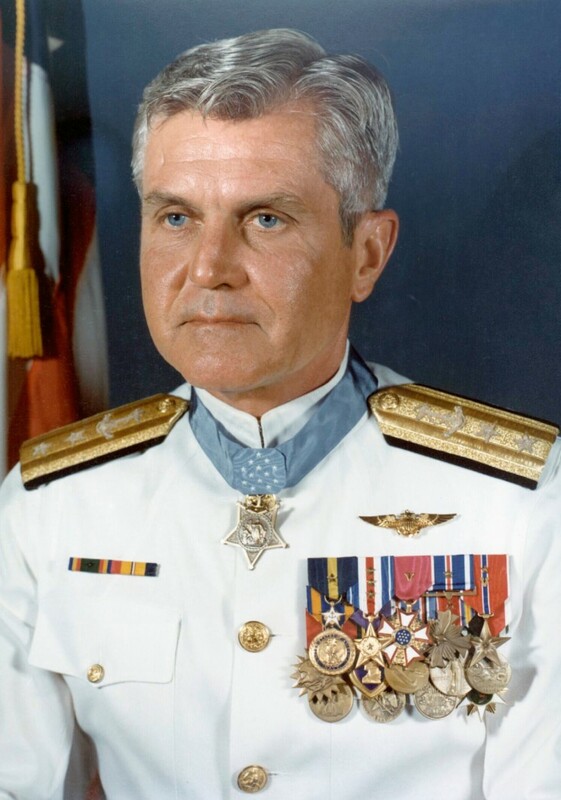 Admiral Jim Stockdale was the highest-ranking US military office who was captured as prisoner-of-war during the Vietnam War. He remained imprisoned for eight years and was tortured many times during the period. After his release, he said that he never doubted that he would prevail in the end and that he would turn this experience into a defining event of his life. Most of us will never face the adversity Admiral Stockdale had to go through. Nevertheless, we will all experience many challenges in both our personal and professional life. What really matters is how we deal with them. The ability to bounce back is key to success. It is not only about tenacity but it also about adaptability. We are trained to have plans (business plans, career plans, etc) with key milestones and associated timelines and make them happen. When we don’t meet the timelines, we get disappointed, self-doubt kicks in and we start questioning whether it is worth going on. We need to be prepared that goals may not be achieved as fast as we wished or not in the exact way we had planned. To be able to bounce we need to believe in our end goal and at the same time face reality and adapt accordingly. The bottom line: As Stockdale said, “we need to have faith that we will prevail in the end with the discipline to confront the most brutal facts of our current reality”. Korina Karampela is the founder of b4iapply, author of 2 books, consultant and speaker. She has worked in senior positions in the pharmaceutical industry for 12 years and has an MBA from MIT Sloan. Her b4iapply blog is recommended by The Guardian. This entry was posted in Career Advice, Coaching, Personal development, Professional development and tagged Good to Great, Jim Collins, resilience, Stockdale paradox. Bookmark the permalink. Great article! You MUST be resilient because failure is inevitable from time to time (unless you do nothing… then success is still doomed). I’ve found if we know WHY we’re going for our goals, it’s so much easier to bounce back from those failures and setbacks. I completely agree with you. Knowing the ‘why’ – the reason behind our goals – enable us to focus on the big picture and not the temporary setbacks. According to Dr Tian Dayton , Clinical Psychologist and author, “resilience seems to develop out of the challenge to maintain self-esteem”. I would say that we need to fail a few times to succeed in the future and that optimism may actually build that resilience. Very insightful quote about the correlation between resilience and self-esteem. I also believe that we need to fail a few times to succeed in the future. I’d even argue that the earlier in our career we have these setbacks, the better it is. They help put things into perspective.